Twofold Studio is an award winning, boutique interior design practice based in Brisbane, Australia. 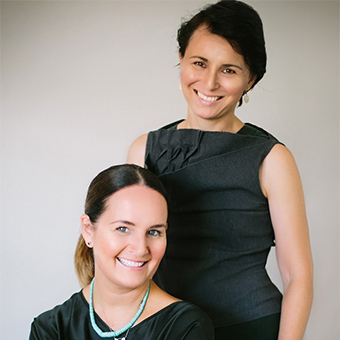 Founding Directors, interior designers Jacqueline Jones and Melissa Blight have many years of industry experience in the public, commercial and residential sectors. Jacqueline and Melissa are both members of the national professional body, Design Institute of Australia. We specialise in commercial, hospitality and residential projects, drawing on our background working with highly regarded architectural and commercial interior design practices throughout Australia. We love what we do, and enjoy working closely with our clients to achieve quality interior spaces that are not only practical but meaningful and enduring.